In modern manufacturing, one of the biggest investments you will make will be a business management software system. This usually means implementing an Enterprise Resource Planning or ERP system. Despite the high investment involved, we find dissatisfaction among users of these systems to be widespread and that they are often regarded as a “necessary evil” rather than a benefit to the business. At its most basic level an ERP system is a database that records the operational transactions of a business. Sales, production and inventory transactions are recorded and updated as production occurs. Usually the system will integrate directly with the accounts of the business reducing double entry of data and providing up to date accounting information. The system will also often record the costs of production jobs and generate key performance indicators for the business. Materials Resource Planning (MRP), which is built in to most ERP systems, goes several steps further and is designed to automatically convert a forecast of future demand into future requirements for production, work in progress, raw materials. It is important to note that, while your business might need an ERP system, you may not need to use the “Material Resource Planning” (MRP) capability. Why do Businesses Need Software? Most businesses start with a simple accounting package such as MYOB, XERO or Quickbooks. While these packages are easy to use and excellent value, they have limitations when handling an increasing volume of manufacturing transactions. 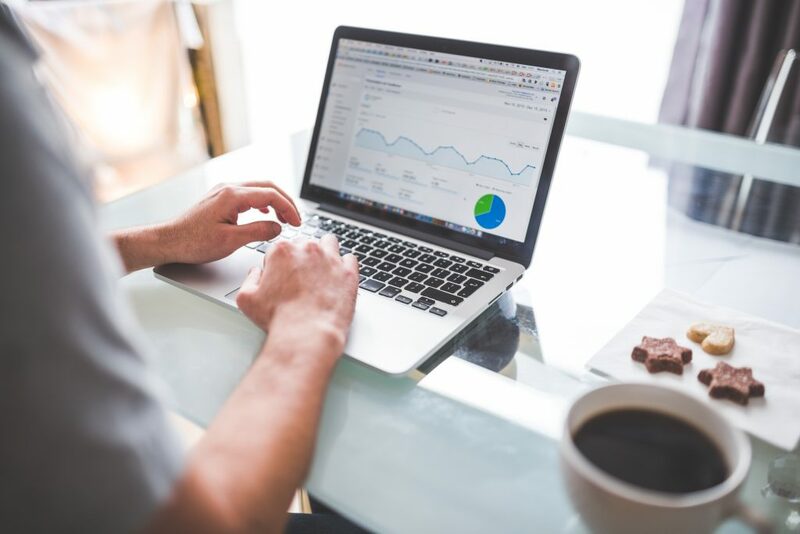 Many processes end up being managed off-line in spreadsheets and a lot of data entry is frequently required to transfer operational data into the accounting system. 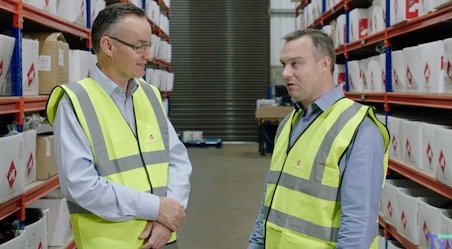 Keeping track of costs and ensuring that products are made on budget is vital in manufacturing and requires a system to record the consumption of labour and materials against individual jobs and comparing those to budgeted amounts. Will an ERP System Improve Your Production Planning and On time Delivery? An ERP System will not improve how well your factory meets its customer needs. People improve customer delivery performance, not computers. If you have problems with planning and on-time delivery, just adding software will probably make it worse by automating the chaos! We recommend that companies first value stream map their production and supply chain processes to find the root causes of their delivery problems and then implement a future state map to fix these problems. 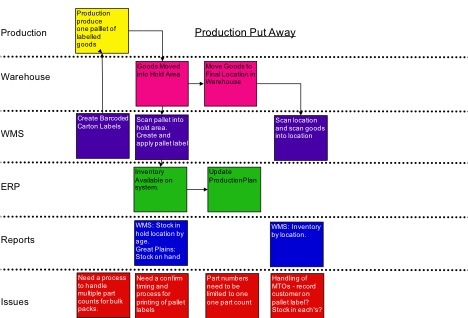 Simple lean visual techniques such as kanban and load leveling boxes are usually more effective and responsive than complex computer based scheduling systems. How do You Decide What you Need? The first mistake many companies make is that they fail to work out what they really need, or particularly, what they don’t need up front. As a result they allow the software providers to specify the modules that the business receives. There is an obvious conflict of interest here and means that most companies end up being sold systems that are more complex, capable and expensive than they need. Take the time to map out your processes and write down exactly what your problem is and what you want the software to do. If you don’t need a module don’t purchase it – you can always add it on later. If you get external advice, make sure the consultant is completely independent of any software companies. Like financial planning, trailing commissions are widespread in the software consulting business and will mean you may get the system the consultant wants you to buy rather than the one that is best for you. There is a bewildering array of packages on offer and price is not always a guide to quality and effectiveness. Therefore use your network and ask around. Industry groups can usually connect you up with non-competing manufacturers who will share their experience. Be clear what you want and take the time to select a product that is right for your business. The first rule of system implementation is the more complex the system, the harder it will be to implement. Therefore as mentioned above, avoid the software “upsell” and only go for what you need. Many systems are modular and allow you to expand the system as your business grows in size and complexity. Then make sure that the data that you put into the system is accurate. If your routings, bills of materials, customer and material data are wrong then the outputs of your system will also be wrong. It is possible that data you thought was accurate is out of date and is being “fixed” off line by your team, so take the time to check all your data to make sure it is accurate. Spend time on planning and make sure that you allow enough time and resources for the implementation. It is likely your business will need some form of business software such as an ERP package and we do meet companies who are happy with their system. This usually means that they have taken the time to select the right system for their business and planned and carried out the implementation thoroughly.